Samsung has been teasing the launch of a new Galaxy Device. In a tweet by the company, the words “4x fun” was used. This had a lot of people guessing that it would be a Galaxy device sporting four cameras. Multiple leaks claim that this will be the new Samsung Galaxy A9 Pro. The leaks also say that this will be Samsung’s first ever device to run the Qualcomm Snapdragon 710 SoC. The Snapdragon 710 was introduced in May this year and is one of the latest chipsets offered by the company. This is powered by a multi-core AI engine and claims 2x overall performance improvements in AI related applications as compared to the Snapdragon 660. The Snapdragon 710 has a clock speed of 2.2 GHz and is coupled with an Adreno 616 GPU. 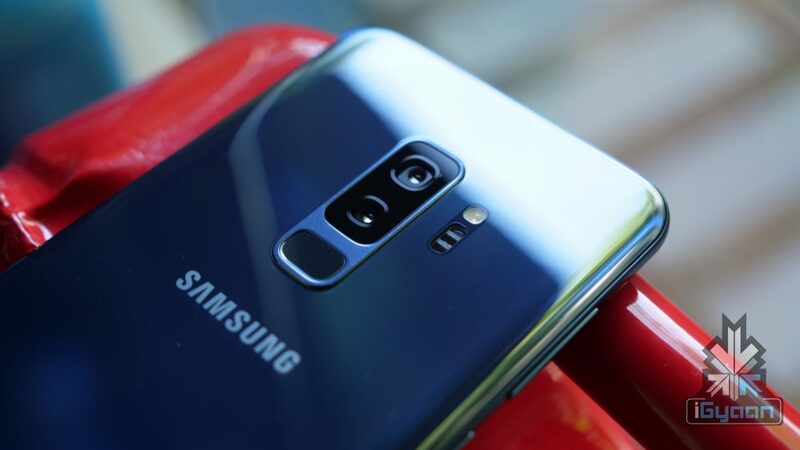 Other claims include the ‘four camera’ setup included in the Galaxy A9 Pro. This includes a dual rear camera and a dual front camera. The design of the device is expected to follow in with the current A series devices. This means it will have an infinity display, rectangular camera setup and a rear mounted fingerprint scanner. Further details about the device aren’t available as of now, but it can be expected very soon. As announced by Samsung, the device will launch on 11th October. We can then see how many of the claims regarding the device actually match up.